When it comes to your will, it’s only right that your family and friends come first in your thoughts. But that doesn’t mean you can’t also leave a gift to a cause close to your heart. Leaving a gift to MQI in your will is the most precious gift we could receive. Farm manager Norah reckons the beech tree that watched over St. Francis was more than 150 years old when it lost its final battle to the weather. “Beech is secretive. At first glance it looks perfect. 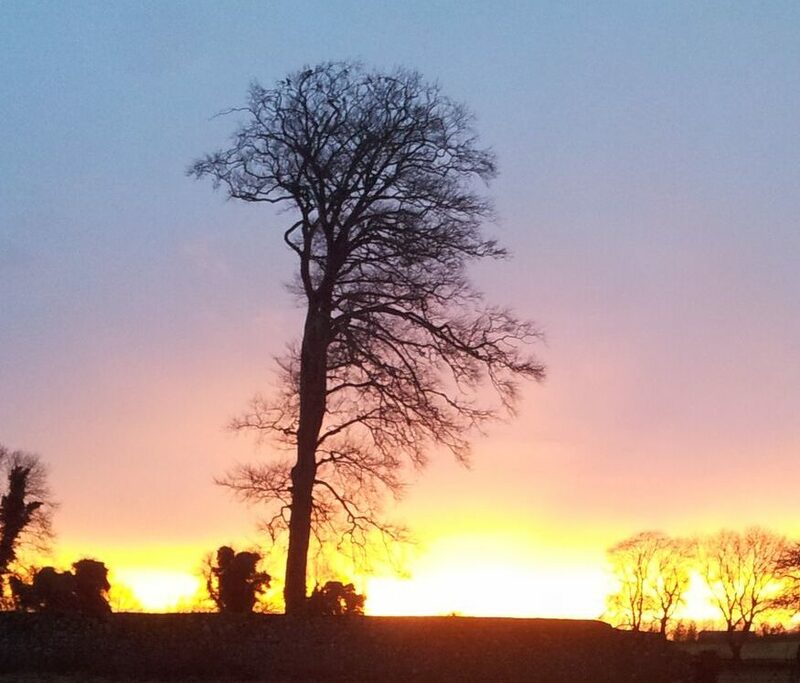 It’s only when it falls you find that it wasn’t.” In so many ways the tree mirrors Ireland’s addiction crisis – no matter the outside appearances, addiction can touch any life, any family. 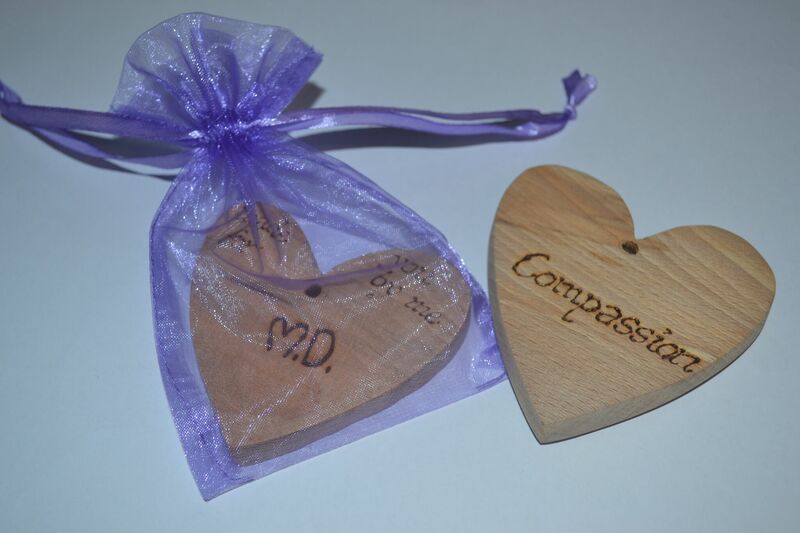 And so an idea took shape, gratitude hearts from the ancient beech, crafted by the hands of clients in recovery, especially for donors that include MQI in their wills. But if you have, or you do, the clients building new, drug-free lives at St. Francis Farm are honoured to craft a gratitude heart for you. For details on how to leave a gift in your will, please download the leaflet here, or ring our own Emma Murphy on 01 524 0965. Thank you for the good you do.